Less than one year after being purchased by the owners of Berkshire East, construction at Catamount has yet to let up. In a Facebook post today, Catamount announced new terrain is being cleared and will be opened in conjunction with expanded snowmaking next season. 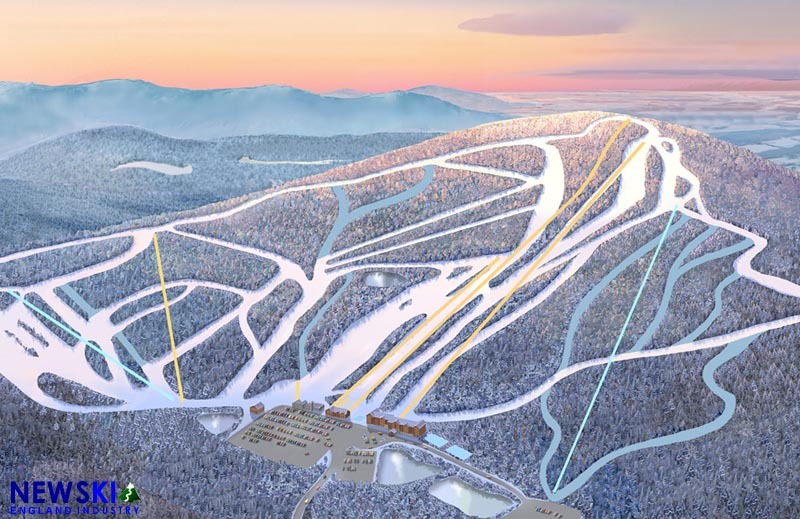 In addition to the trail and snowmaking expansion, Catamount will also feature a new lodge next season, which has been under construction since last year. 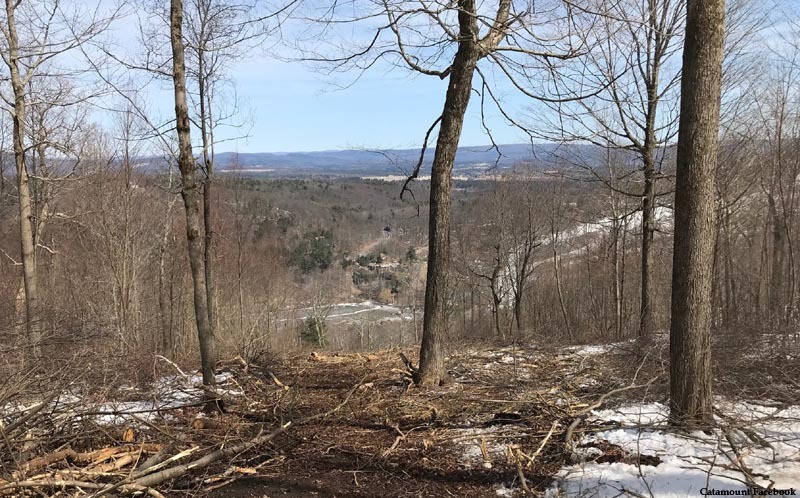 In a photo posted today, clearing is taking place on the western (New York) side of the mountain, where previous ownership had proposed clearing multiple trails circa 2014. Located on the border of Massachusetts and New York, Catamount was owned by the Gilbert and Edwards families for 45 years prior to selling to the Schaefer family in May. The area features a 1,000 foot vertical drop, served by 1 quad, 2 triples, and 2 double chairlifts. Improvements for the 2018-19 season included a new chairlift, new terrain, a rebuilt base lodge, and expanded snowmaking.